This book bridges the gap between theory and practice in the design of healthcare facilities. 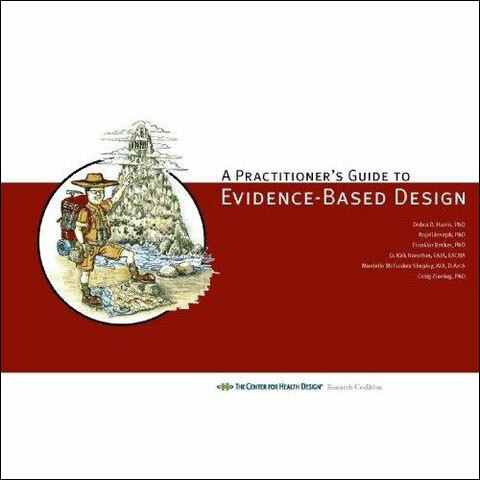 Learn how to improve the outcomes of patients by designing our hospitals better through the implementation of evidence-based design. - Franklin Becker, PhD discusses why it is important to know about the effectiveness, adoption and diffusion of evidence. Listen to the podcast.